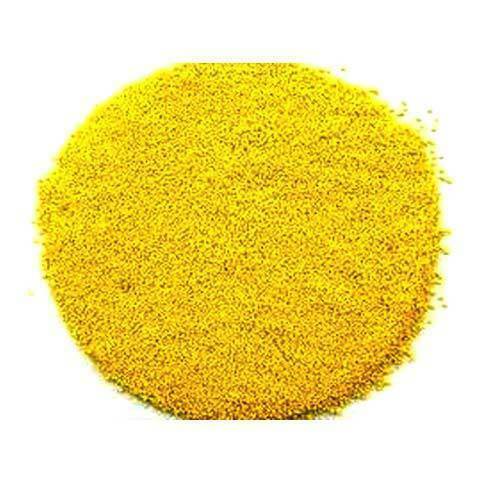 We are one of the responsive and responsible Manufacturers, Exporters and Suppliers of Solvent Yellow 14 in Maharashtra, India. It is an orange powder with a neutral pH. We produce it using premium ingredients at our ultramodern facility. Interested buyers can purchase it from us in bulk at market leading prices.